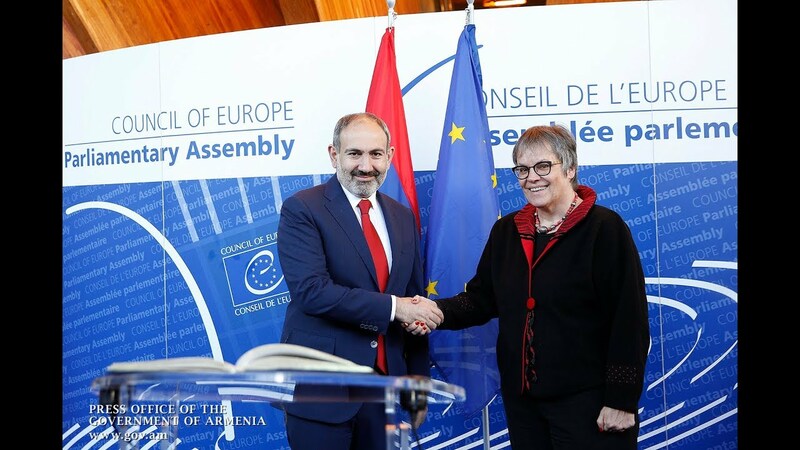 Prime Minister Nikol Pashinyan is said to have expressed a strong discontent that the timing of his official trip to Germany coincided with the Republican delegates’ visit. He reportedly demanded clarifications from the Foreign Ministry and the German Embassy to Armenia. Citing its “well-informed” sources, the paper says that the former ruling party dispatched three of its leading figures –former Vice Speaker of the National Assembly Arpine Hovhannisyan (Armenia’s minister of justice from 2015 to 2017), former Head of the NA Standing Committee on Foreign Relations Armen Ashotyan (Minister of Education and Science from 2009 to 2016) and former Minister of Defense Vigen Sargsyan – to the country. What angered Pashinyan were the Republican politicians' complaints - voiced reportedly at the meetings with Bundestag representatives - over the human rights situation, freedom of the press and the prosecution of former government officials in Armenia. Yet, neither the Embassy nor the Foreign Ministry had justified grounds to reject the delegates - as they said in their official explanation provided to the premier (citing the absence of any state protocol not applying to private visits), says the paper. The concerns voiced by the Republicans are thought to have caused many German officials and politicians to later ask the chief of Armenia’s cabinet about the problems in the country and the retreat of democracy after the “Velvet Revolution”. The paper says that the Republican delegates returned to Armenia on Friday, the day Pashinyan was scheduled to deliver a speech at the Konrad Adenauer foundation (which had invited him to Germany).